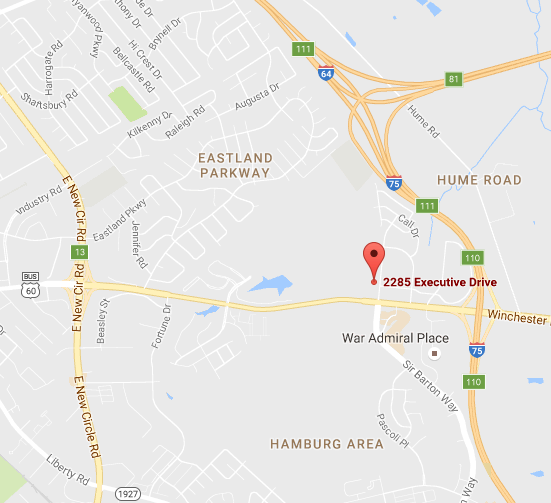 Executive Place is a Class A Office Building located on the north side of Lexington with easy access to major interstates. With suites ranging from 1,479 S.F. to 10,199 S.F., this property is equipped to become the new home of businesses of various sizes. 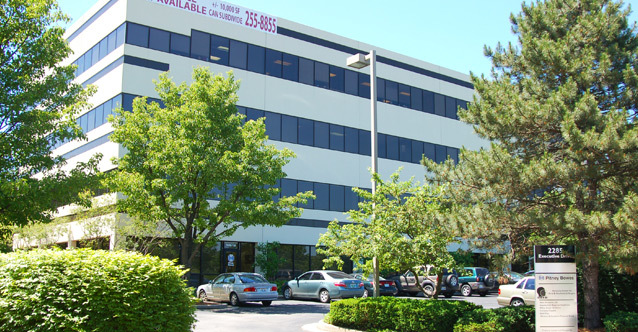 Executive Place is located directly across from the main entrance of Hamburg Pavillion, giving tenants great access to a multitude of amenities including shopping and dining.